Belize is the epitome of a tropical daydream. Hammock-strewn palms sway over warm white sands while turtles and colourful fish dart around a network of coral that is UNESCO recognised and second only to Australia's Great Barrier Reef. The adventurous are spoilt for choice, with opportunities to hike, zip-line, kayak, birdwatch, fish, ride and explore hundreds of caves. 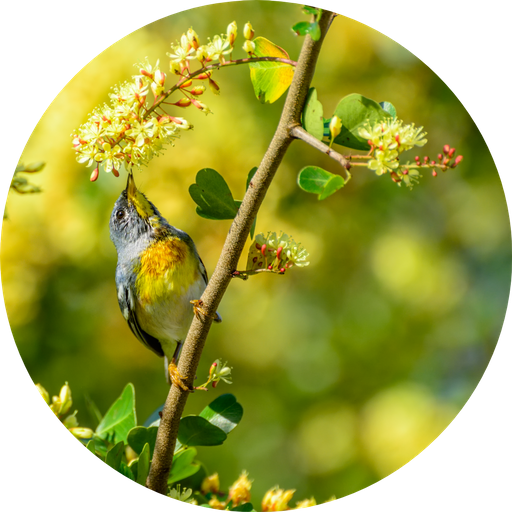 Birdwatchers can train their binoculars on some 570 avian species and wildlife lovers should keep their eyes peeled for howler and spider monkeys, tapirs, iguanas or the ever-elusive jaguar. The jungle also shelters fascinating relics from the bygone age of the Maya. There are countless wonderful experiences to be had in this tropical country. For further inspiration take a look at the trip ideas put together by our trusted local experts at the foot of this page, but in the meantime here are our top three things to do in Belize. Take 7 marine reserves, 400 cayes, 500 varieties of fish, 100 different types of coral and one Big Blue Hole and you’ve got yourself a world class dive destination. Lying a few kilometres offshore, Belize’s barrier reef is the second largest on the planet, home to a stunning underwater garden of eden. 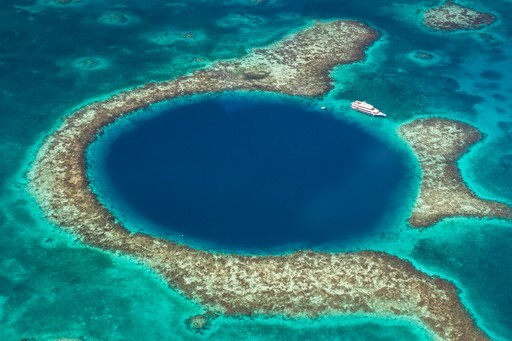 In the centre of the Lighthouse Reef you’ll find a marine sinkhole over 400 ft deep and 300 ft wide, known around the world as the Blue Hole. See remarkable stalactites and rock formations in this 10,000 year old collapsed cave. 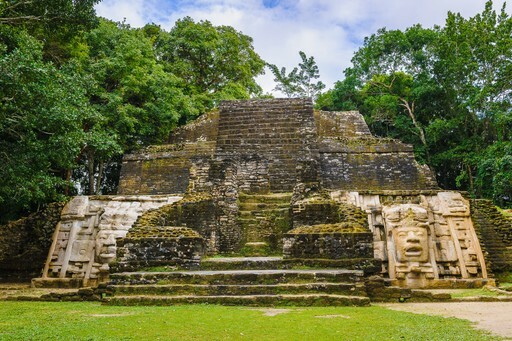 Over 3,000 years ago, Mayan civilisation was thriving in Central America, and the numerous archaeological sites scattered across Belize bear testament to their ingenuity. If you were to choose only two to visit, the most extensive ruins can be found at Caracol, and arguably the most impressive are those at Xunantunich. Caracol sits high on the Vaca Plateau and has the tallest man-made structure in Belize, and Xunantunich is decorated with spectacular friezes. After all the hiking, wildlife spotting, snorkelling, caving and ruin exploration, what could be better than relaxing on a tropical beach lapped by the Caribbean sea? Parents can watch their children play in the surf and race along the sands, days can be broken with the occasional swim or kayak adventure and when the sun goes down, retreat to one of the local restaurants to sample the truly fresh and delicious Belizean cuisine. When should I visit Belize? The best time to go to Belize is generally from late December until May as this is the dry season. 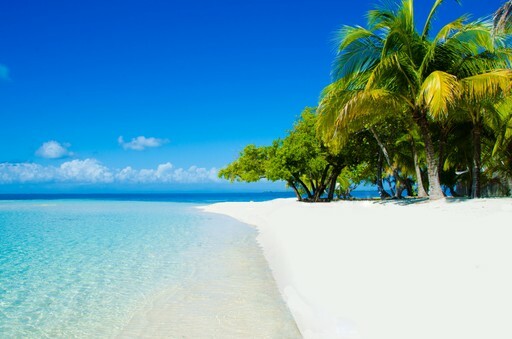 In areas like the Cayo District and on the Cayes you can expect warm, dry, sunny days though if you are heading towards the Toledo District and Placencia you should expect some rain as these are beautifully lush, tropical areas. The rainy season begins in June but you can still travel until early August (just be prepared for afternoon tropical showers). This is a great time to go to Belize if you would like to avoid the peak tourist season. From mid-August until the end of December travel becomes more of a challenge as it tends to be very wet with the occasional threat of hurricanes. Create your bespoke holiday to Belize!